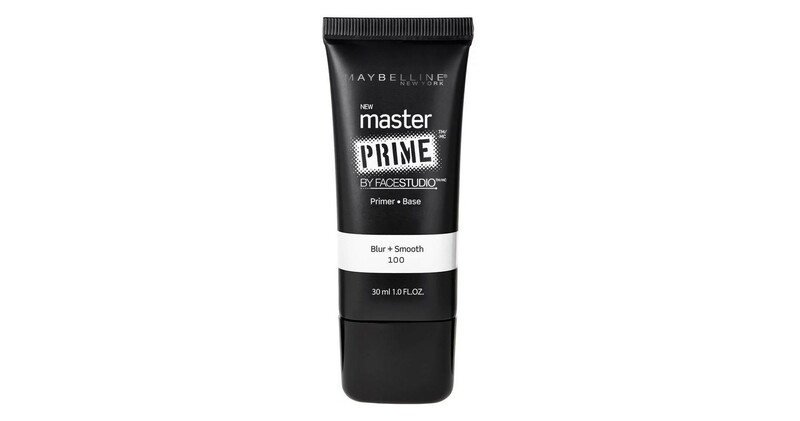 This article about the Maybelline Master Prime Primer contains affiliate links to shop from.  I make a commission should you choose to purchase using those links. 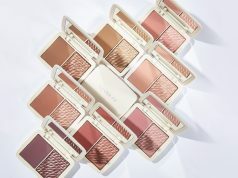 Sure, boujee products are satisfying to look at. But you don’t always have to splurge in Sephora to find something that works. The drugstore industry is as great as the high end one – and Maybelline is proof. When it comes to acing the base, Maybelline’s Master Prime Primers are the way to go. They’re inexpensive, and camouflage all the pores. “What pores?” Although there’s a bunch of different primers in the line, we’ll be talking about only one of them. Now blur away your skin concerns and prime your way to perfection with Master Prime by Face Studio from Maybelline New York. Maybelline Master Prime preps the skin for makeup application by visually blurring away specific skin concerns. It makes skin looks flawless, yet feels fresh and light and does not clog pores. It is uniquely formulated with a water-soluble base. Moreover, it has active ingredients that refine the look and feel of skin for makeup that lasts all day. Weightless primer that blurs and smooths away imperfections. 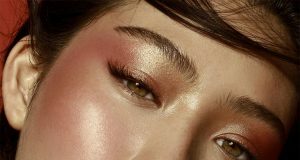 The other two drugstore favourites are the NYX Angel Veil and L’Orea Base Magique. But I’ll have to say the Maybelline is one step ahead. Foundation lasts pretty long, and doesn’t separate or sit funnily on top. Flawless canvas for stunning perfection – that’s how good this is. You can shop the Master Primer for INR 650 on Nykaa. You can also find the primer in local stores or outlets.